As you charter for a private flight on the British Aerospace Advanced Turbo Prop (ATP), you’ll find how short range flights can get spacious. This aircraft’s space can accommodate about 68 passenger seats and one can just imagine the many facilities which can be added on its private version. As a standard feature among charter flights the ATP has WiFi, so you can stay connected with friends, family and professional networks. If you’re traveling for business purposes, the internet connection may also be used so you can read your emails and update your cloud based documents. The ATP’s passenger seats can also be reclined for comfort. A private version of this jet may have meeting areas and customized in-flight entertainment features. To make the most of your flight on the ATP, be sure to confirm its exact facilities with your chosen operator. Know more about the British Aerospace Advanced Turbo Prop and book your very own private flight today. Perhaps you’re flying on a business trip and you’re planning to set up shop at a conference. In this case, you can bring your paraphernalia with you as you hop on board a private ATP. Given its capacity for heavy loads on short range flights, you’ll no longer need to separately hire a freighter. You can load up the cargo to the plane’s luggage area and even in some areas of its cabin, depending on the terms which you’ll agree with your operator. If you’re coming from Toronto, the ATP can fly you to as far as New Brunswick or Minnesota, USA. Given its maximum flying altitude and ceiling, this aircraft even lets you enjoy the landscapes, mountains and bodies of water which you’ll fly over. Will you happen to maximize the ATP’s farthest flying range? Given your target destination, it would be best to inquire about your allowable load with the operator. This way, they may jot down the efficient routes and schedules of your flight plan. Keep in mind, a lighter aircraft can reach farther destinations at the fastest pace. 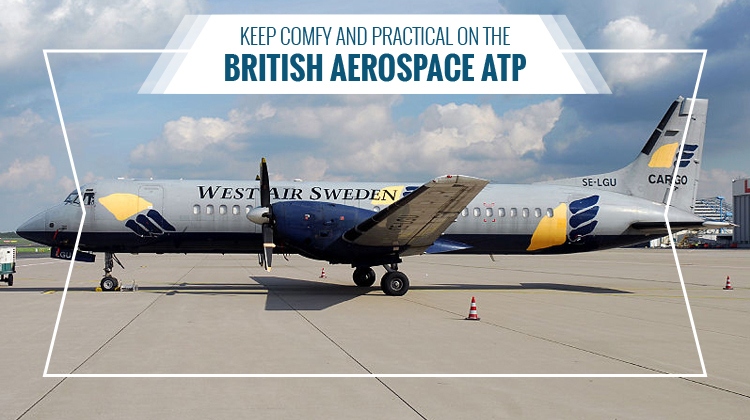 Manufactured by British Aerospace, the ATP had its first flight in 1986 and it currently has over 60 units being flown around the world. With the Hawker Siddeley HS 748 as its inspiration, the ATP had its fuselage stretched to allow for more space. It also had three variants to fit different applications, plus it has roughly 19 operators since it got introduced. 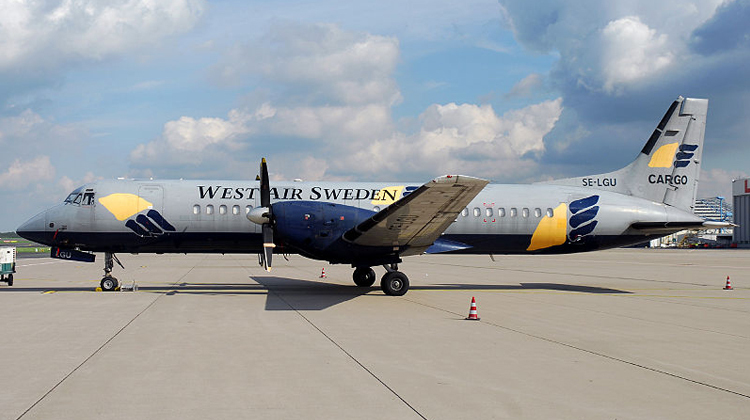 Some of them include the West Air Europe, West Atlantic, British Airways and United Express among others.